Downtown in Business hosted the highly anticipated August Last Thursday Construction Club (LTCC) in the capital city, London on Thursday 30th of August. Despite the summer holidays being in full swing, this had little effect on the turnout, with Downtown hosting a full room at the Malmaison Hotel. Focused on bringing together movers and shakers in the construction and property industries, this latest event connected both familiar and new faces. In attendance were some of the most influential business leaders from across the countries southern regions reached as far as Birmingham. We have no doubt the monthly networking events will follow tradition and continue to grow. 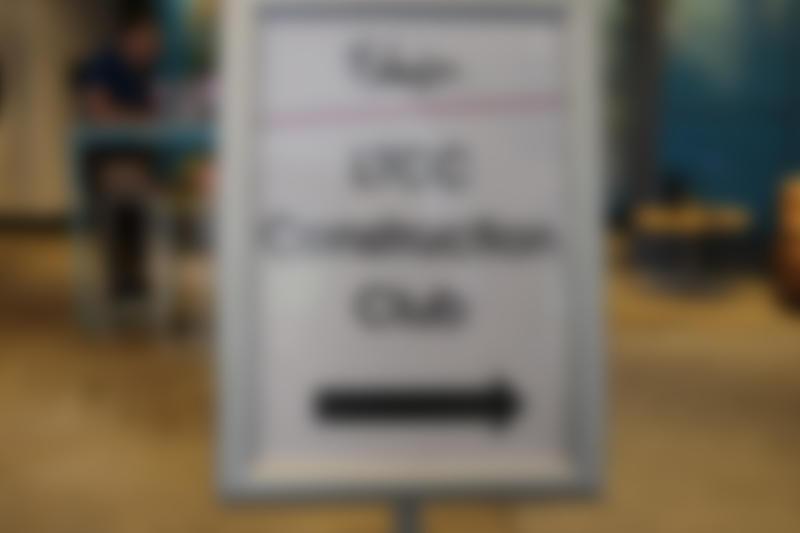 Keep an eye out and be sure to register for the September #LTCC event.